Like all fish, there are many ways to catch crappie. 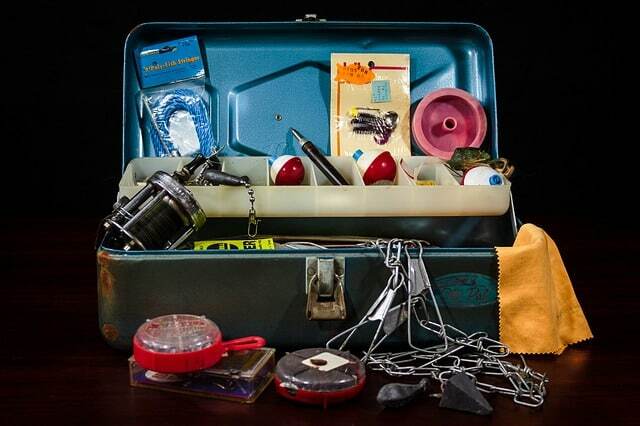 Listed below are some popular tried and true crappie fishing techniques and rigs that have been used by many pro crappie fisherman. These techniques are listed in descending order from most common on top to least common on bottom. Try one or try all of these crappie fishing techniques and see what works best! Jigging is by far the most common of all crappie fishing techniques. It can be very useful where casting is not an option, and where there is heavy cover that requires finesse to properly present your jig. All types of jigging essentially use the same “yo-yo” retrieving motion. 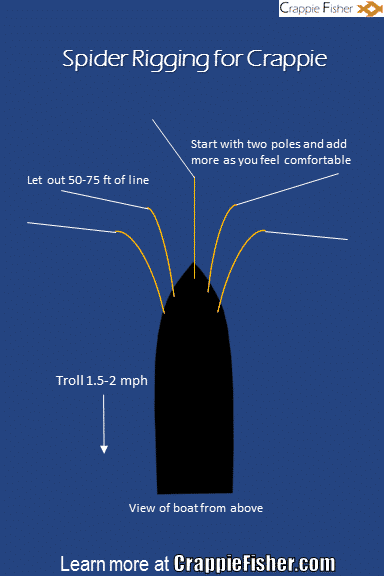 When vertically jigging, let the jig fall to the desired depth, then reel in slowly. Remember to keep it slow; give every opportunity to the fish to grab the jig. While reeling, move the tip of the rod up. Then pause reeling, lower the rod and let the jig sink. Repeat this motion until your jig is retrieved. Keep it as fluid as possible. This will give the jig a lifelike swimming motion that hopefully will fool the crappie into thinking it’s actual prey. Jigging poles (long rods with no reels) are often used with this technique. In this case you would just repeat slowly pulling the jig up and letting it fall instead of reeling. Try different speeds, depths, and wide and shallow sweeps of the rod (anywhere from 12” – 36”) until you find something that works. 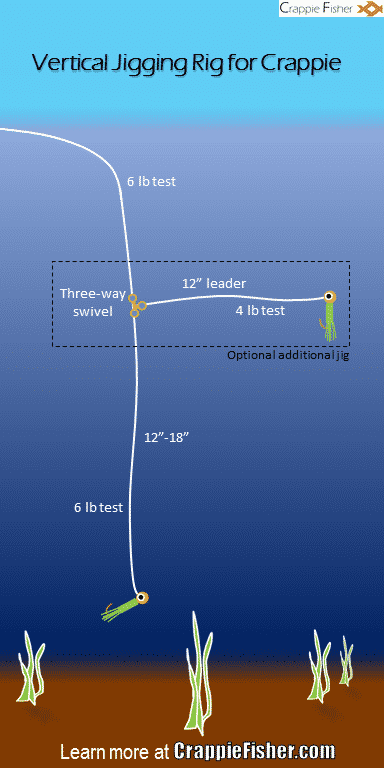 When casting and retrieving jigs (think of it as horizontal jigging), use the same methodology. If you’re wondering what jigs to use, here’s one of my favorite crappie tube jig kits to get you started. You can also find a ranking of the top crappie lure, jig and bait choices here. 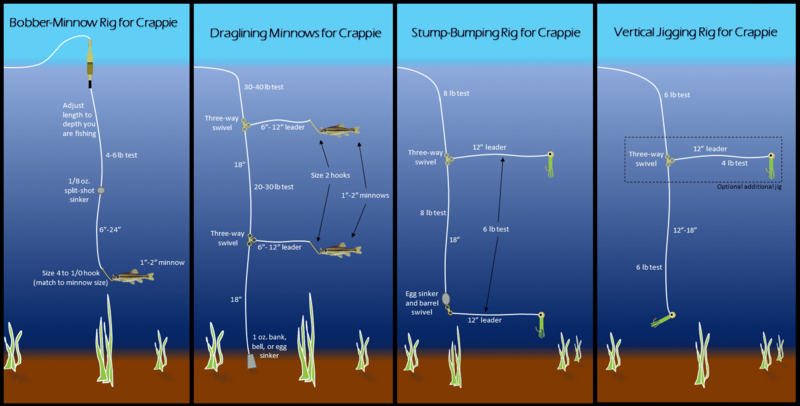 Stump bumping is another popular variant of the vertical jigging technique, especially in the south where there are lots of submerged stumps and trees. The general idea here is to pull up near a submerged stump or tree, and drop your rig to the bottom. A rig setup with two jigs or minnows (or a combination of both) on leaders spaced about 18 inches apart works well. After the jig rig reaches the bottom, slowly reel and create a jigging action. Try actually bumping the stump with the jig as much as you can. This will create vibrations in the water and around the stump that can get the crappie’s attention. If you are looking for more info on jigging for crappie, check out the Ultimate Guide to Jigging for Crappie. Here you will find more detailed techniques and diagrams on properly rigging and fishing crappie jigs. Bobber fishing is a classic method to catch any type of fish. It’s also great when you want to drink a beer while fishing. As a crappie fishing technique, it’s common to use a bobber with a minnow or a jig. A bobber allows you to fish at an exact depth. It also provides a visual cue when a fish strikes. Furthermore, it allows you to cast further due to the added weight. This can be especially helpful when trying to cast tiny jigs and lures. There are really two types of bobbers: slip bobbers and stationary bobbers. Slip bobbers are a must have when bobber fishing deep waters. Bobbers come in several shapes and sizes, including pencil (or antennae) and round styles. Pencil bobbers create less splash and noise than round bobbers do when they impact the water. This is useful when trying to subtly present a lure to nearby crappie. Transparent “bubble” bobbers are available as well. These can usually be filled with water to add weight. This will help in windy situations when you want to cast a small jig but also want to be subtle. Check out this page for more information on bobber types. If using minnows, read Crappie Fishing with Minnows to get more detailed tips. Fishing deep water? This might be the technique for you. The general setup is a 1-ounce sinker tied to the end of your main line, with a couple leaders spaced 18 inches apart. This rig (aka the Crappie Rig) is best utilized while trolling. You will essentially be dragging the sinker along the bottom, creating vibrations that can alert nearby crappie of your potential meal. The key here is to be very attentive to the vibrations you feel. 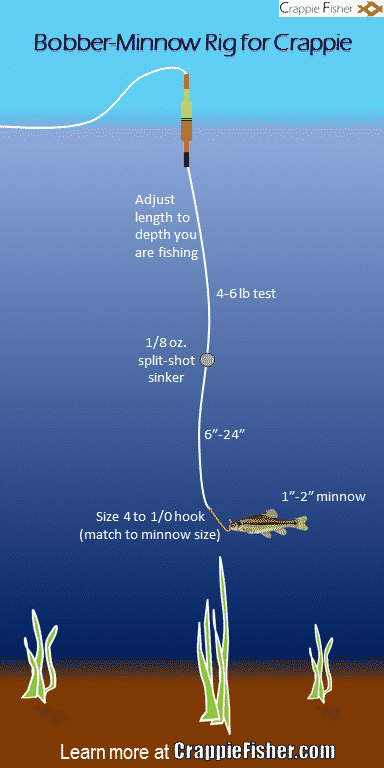 You must raise the rod when you start feeling resistance or you may end up in a snag. If using minnows, try using size 2 light-wire hooks. 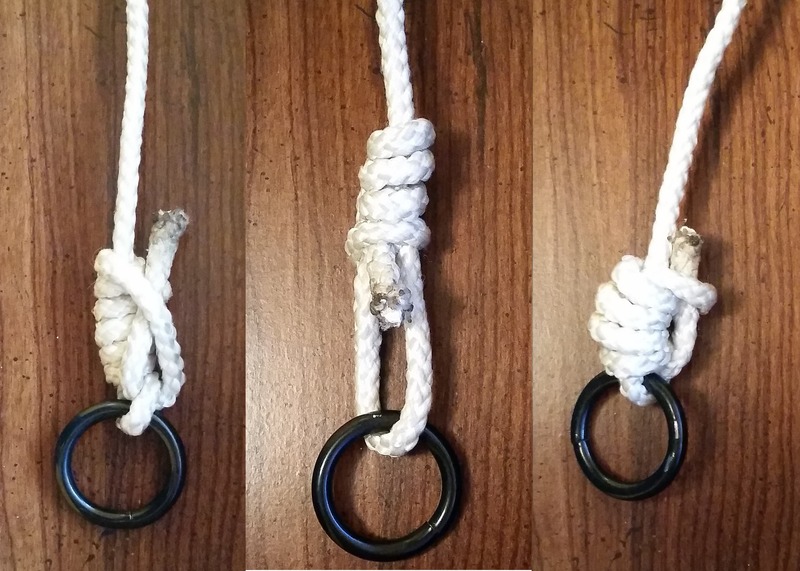 This way you can get out of a snag by just pulling and bending the hook. 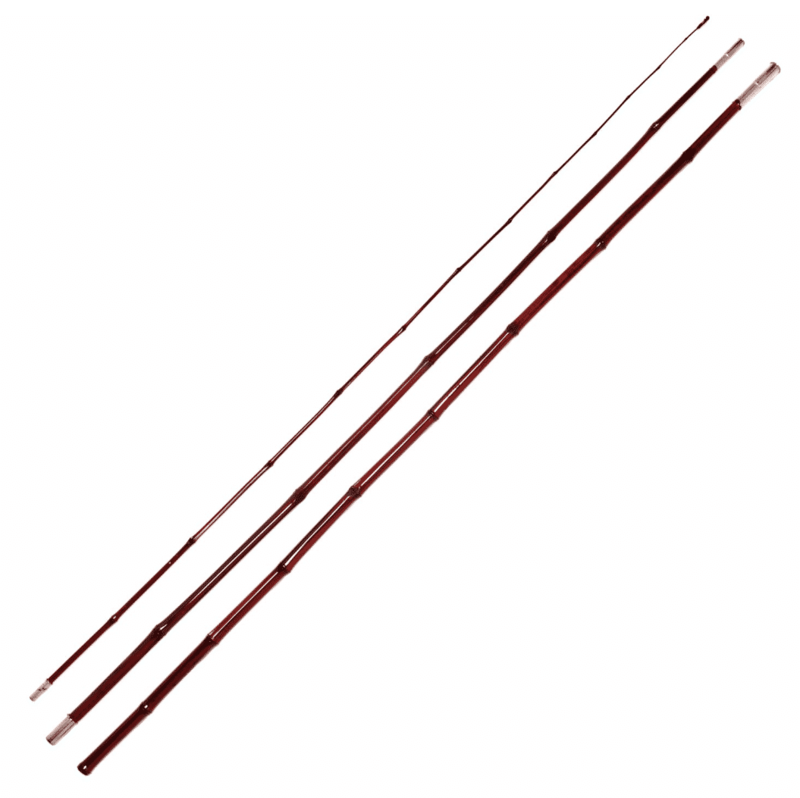 Using heavier main line (up to 30-40 lb test) will also help you get out of snags. Overall, this technique is great for fishing suspended crappie during summer, fall, and winter. If you don’t want to spend time creating your own jigging rigs, I highly recommend these pre-made crappie rigs. Size 4 is what I would go with but 2 or 8 will also work. These rigs are built for drag-lining, but can definitely be used for stump-bumping and regular vertical jigging as well. These rigs are super durable and the spreader arms will keep your jigs from tangling with your main line, which happens a lot if you tie your own rigs. Additionally, you can swap out the entire rig with other tackle with just the snap of a swivel. 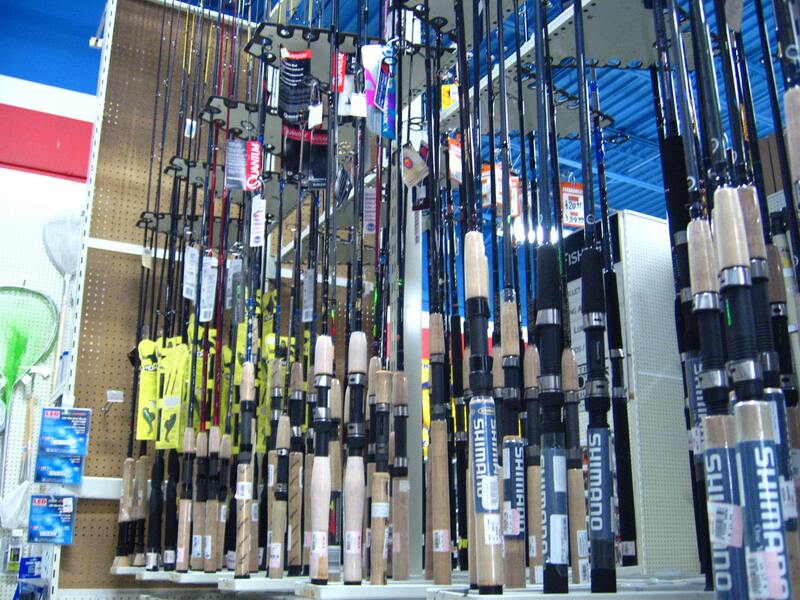 Many states allow you to fish with more than one rod/reel. This can be very advantageous when fishing for crappie. It allows you to fish two different depths, baits, locations, and so on simultaneously. 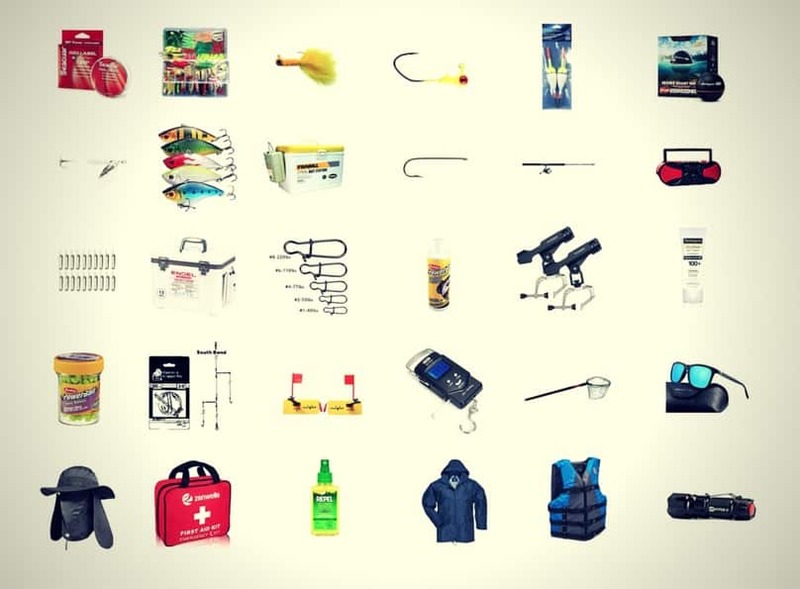 This effectively doubles your chance of catching a fish. When fishing for crappie, using two different bobber rigs set to different depths can be very productive. Using one rod with a bobber setup and the other with a cast and retrieve setup (jig, spinner, crankbait) is another great combination. 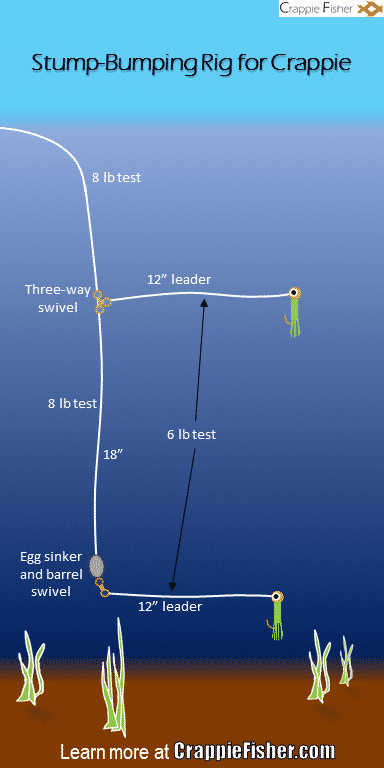 Spider rigging or spider trolling definitely sets itself apart from other crappie fishing techniques. It can be ridiculously effective. 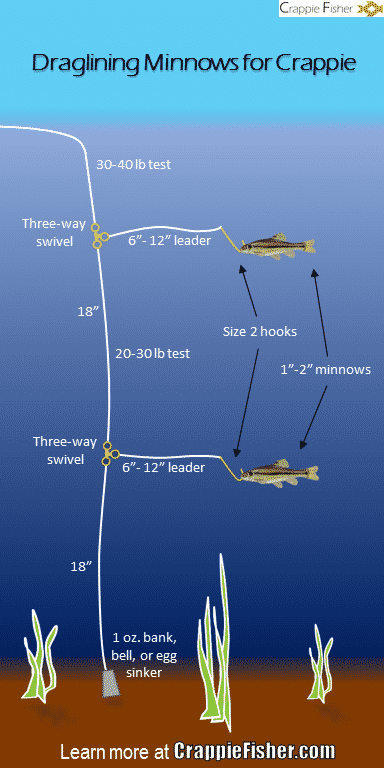 This tactic uses multiple poles (usually 6-8) fanned out in front or in back of the boat. This technique is basically two-handed fishing on steroids. Before you try it though, make sure it is legal to use multiple poles in your state. When done well, spider trolling can be a super effective technique. Remember, start with just two rods and don’t add another until you feel comfortable with two. 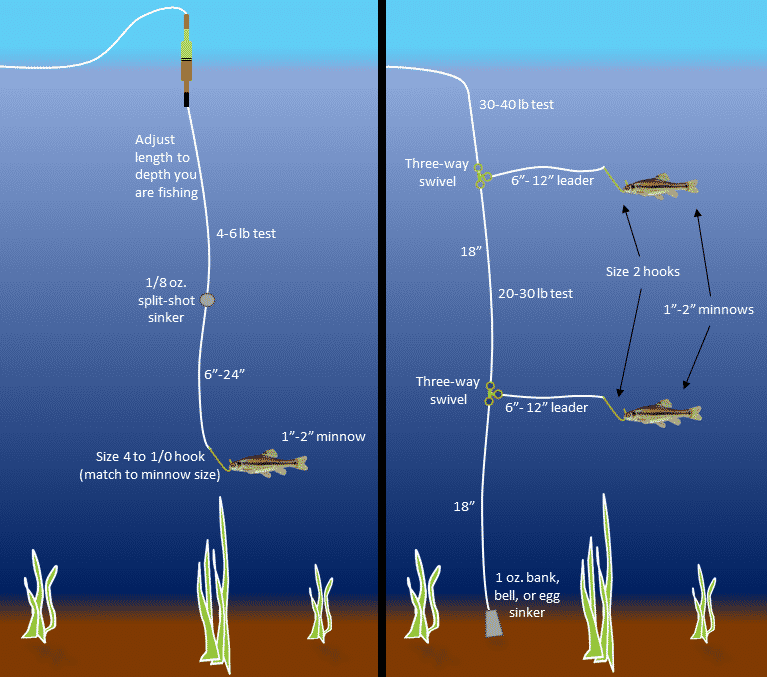 Casting and retrieving is a common fishing technique for all types of fish. Whether you are using spinners, jigs, crankbaits or spoons, this is a good technique to use when the goal is covering lots of open water. 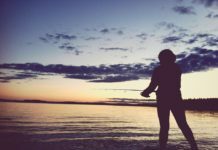 Experiment with steady reeling and reeling with pauses to find what works best. This is probably the most unique of the crappie fishing techniques. It involves bending the rod like a bow and arrow and firing your lure underneath piers and pontoons. The structure and cover provided by piers and pontoons can often be crappie goldmines. It may be difficult to cast under these objects, but by shooting the lure you can place it at short distances with surprising accuracy. With the bail open and a finger on the line, pinch the lure between the thumb and forefinger of your other hand. There should be about three feet of line hanging from the end of the rod. Then, pull back a foot or two, aim and release. 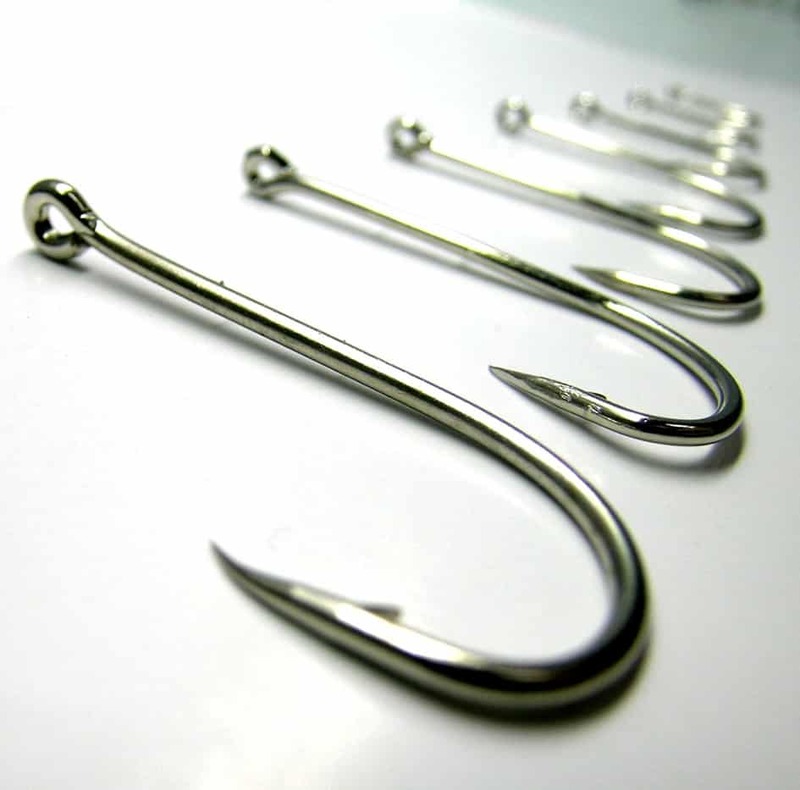 Be careful not to hook yourself! Try and get as far beneath the structure as possible. With a little bit of practice, this technique can produce piles of crappie. Although not the most popular in the list of crappie fishing techniques, chumming should not be overlooked. But first, as always, make sure it is legal in your state. When chumming, crappie have been known to love dry dog food, cat food, cornmeal, bread crumbs, or crushed minnows. Chumming with fish scales or crushed egg shells can also work. This is because when crappie eat baitfish, scales will often fall off and create a shimmering effect in the water. This can be easily replicated by dropping scales in the water, thus triggering the crappie to feed. 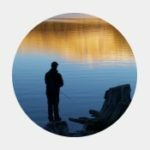 There are many other crappie fishing techniques that aren’t listed here. Be creative and experiment with different setups, but most of all have fun. After all, productive fishing is an art! If you want to really become an expert crappie fishermen, I highly recommend buying these two crappie strategy books. They are written by several highly praised professional crappie anglers and have a wealth of information on crappie fishing.